Earthquake –Are you ready for the next big one? Posted April 12th, 2019 by ArmInsCo. Elevated risk of seismic activity has fueled concerns of “the next big one”. Catastrophic risk experts are diligent in recording seismic activity in an effort to predict when such an event may occur. Such as the Seismological Laboratory at Caltech that has statistical data dating back to before the 1900s of activity in California and Nevada. 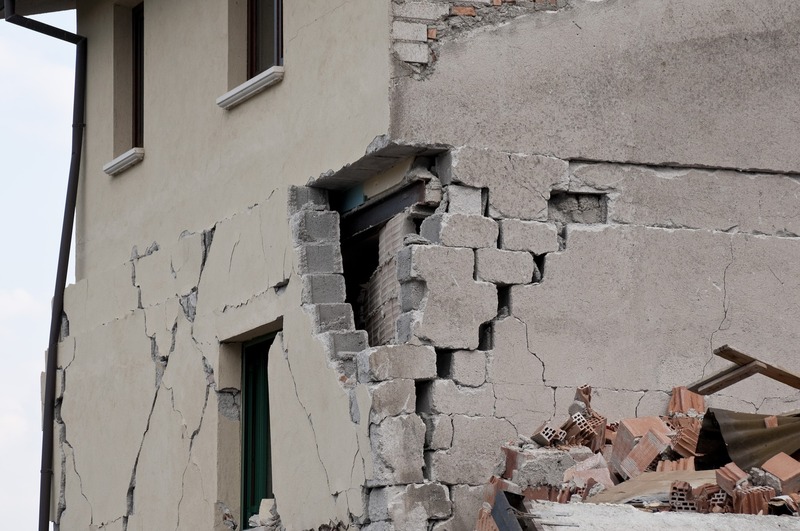 The uncertainty of an earthquake as well as the severe weather patterns of the last few years have caused businesses to increase the focus on their preparation for catastrophes. Set proper coverage limits based on catastrophe modeling – this type of modeling simulates a natural disaster using a company’s location and building information to measure the potential loss that could occur. The appropriate limits can then be established on actual risks thereby giving a risk manager more knowledge when discussing the most appropriate coverage with their broker. Clarify catastrophe deductible wording – make sure you understand your policy’s catastrophic claim deductible amount and how it is applied after a loss. What is the worst case scenario and is it a manageable amount. Flood definition clarifications – during El Niño floods are more common and can affect properties that are not typically hit by floods during normal weather cycles. Make sure to discuss flood coverage with your broker even if you are not in a known flood zone. Remember that standard flood limits in “low risk” flood areas may not be adequate when insuring your assets. Contingent business income protection – what if a company or vendor you do business with is hit by an earthquake or flood? The damage may not affect you directly, but it could impact your daily business. Companies can experience loss of income caused by a shutdown of operations that is beyond their control. In many cases, this exposure is not automatically insured under standard policies. It is impossible to predict what the future will bring in terms of natural disasters, but incorporating these four steps can help better manage your company’s catastrophe exposures and ultimately your financial positions. Or Join Our Association now, membership is free! For more information on Earthquake or Flood Insurance, contact The Armstrong Company Insurance Consultants. 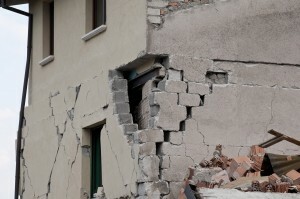 Posted in Disaster Preparedness | Tagged Earthquakes | Comments Off on Earthquake –Are you ready for the next big one?